Unless you’ve literally been living under a rock, you’re familiar with the 1999 box office hit, The Matrix. 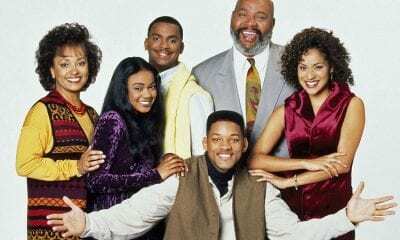 However, the franchise that we know today might well have been very different (or may not have existed at all) according to a recent Youtube video posted by none other than the fresh prince himself, Will Smith. Could Will Smith Have Been “The One”? 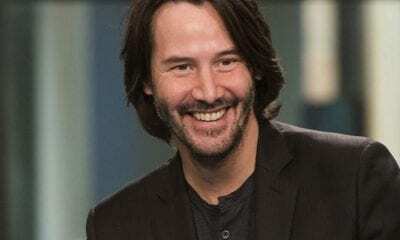 As hard as it is to imagine anyone but Keanu Reeves playing the lead in the sci-fi classic, it turns out that Will Smith was the Wachowskis’ first choice for the role of Thomas A. Anderson, the computer programmer/hacker better known as Neo. He turned it down. The actor had his reasons, though. “This is one of them stories I’m not proud of, but it’s the truth. I did turn down Neo in The Matrix,” Smith admitted to his viewers as he explained his reasoning behind turning down the role. Having just done Independence Day, one of the highest-grossing sci-fi films ever, Smith was wary of being typecast. This also caused him to turn down the role of Agent J. in the movie, Men in Black, though, after some convincing from Spielberg, he accepted. 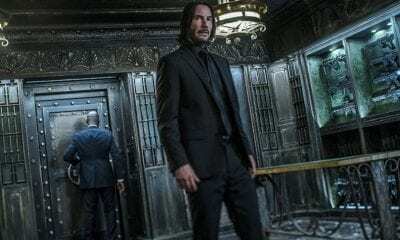 “There’s a fine line in a pitch meeting between genius and what I experienced in the meeting,” explained Smith, who was put off by the vague, almost incoherent pitch made by the Wachowskis. This ultimately led to his decision to turn them down and instead make Wild Wild West, arguably the worst film of his career. Smith stands by his decision, however, claiming that he did everyone a favor by turning down the role. He says that he would have screwed it up completely just by accepting the part due to the fact that they wanted one white guy and one black guy to play the roles of Neo and Morpheus. So if Smith had taken the part, Laurence Fishburne wouldn’t have been tapped to play Morpheus. Apparently, they were looking at Val Kilmer. It’s easy to see, from his perspective, why Smith felt he had to turn down the role. But, you have to wonder, what if? There’s no saying whether it would be better or worse. 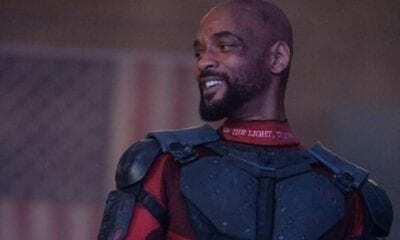 Val Kilmer and Will Smith would surely have brought to the table a different dynamic than that of Reeves and Fishburne. 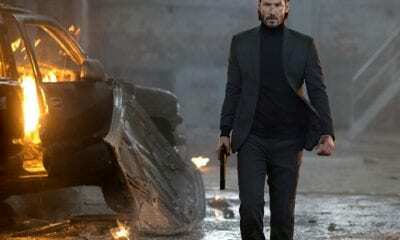 Regardless, The Matrix would still have been a classic.